You don't need to be a Nordstrom cardholder to know that the retailer's seasonal sales are crazy-good. This spring, the fashion finds are next-level — everything from breezy, floral maxi dresses to dad sneakers and leather bucket bags have been price-slashed — but there's one tab you must hit before you head to checkout: Beauty & Fragrance. There you'll find some of the best deals on hair, makeup, and skin care in Nordstrom's massive Spring Sale, which runs from now through April 22 (or as long as supplies stay in stock). From best sellers like Benefit Gimme Brow gel to giftable sets by Fresh and Shiseido, scroll through for every item you need to add to your cart during this Nordstrom sale. 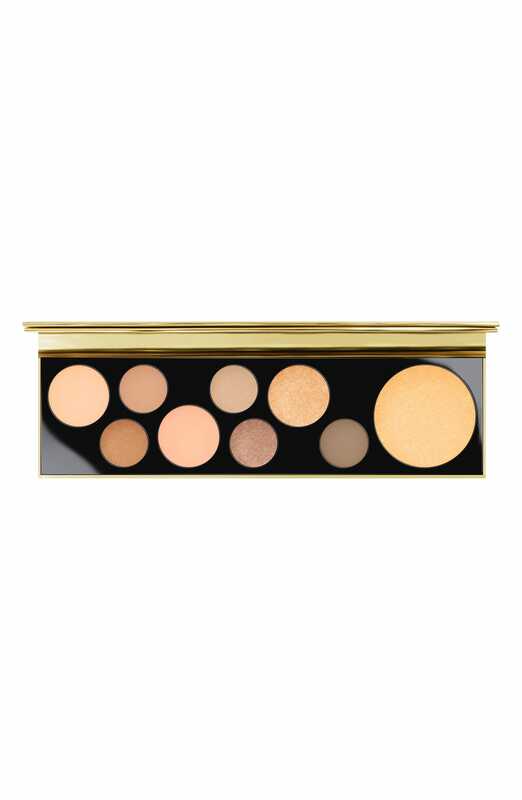 MAC's adorable 8-pan Girl Power eyeshadow palette — filled with a gorgeous array of gold and bronze pressed powders — is 40% off when you grab it right now at Nordstrom. 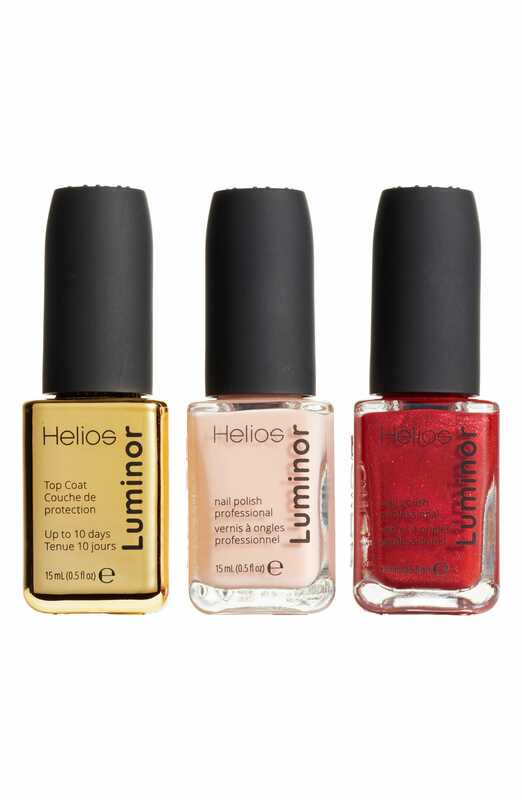 You've been looking for a pastel polish for spring, and now you can have three trendy and wearable shades for only $8. 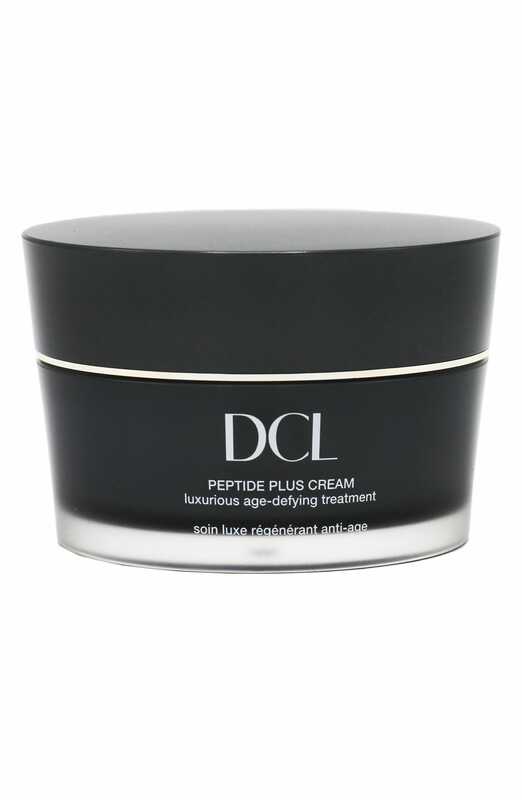 This 5-star peptide face cream revs your skin's collagen production and brightens dark spots with glow-boosting vitamin C. It's normally $130, but during this sale, it's been marked down to $65. 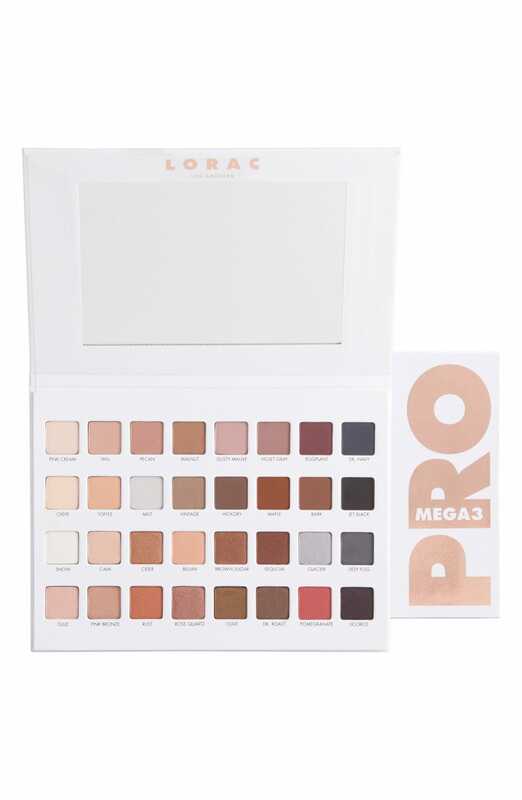 If you're in need of a new eyeshadow palette, this one from Lorac is a foolproof choice. One, because it's on super-sale right now. Two, because it includes every single shade — 35 total — you could ever want on your eyelids. You'll win best guest at Easter brunch if you bring a fancy Fresh skin-care set as a hostess gift. 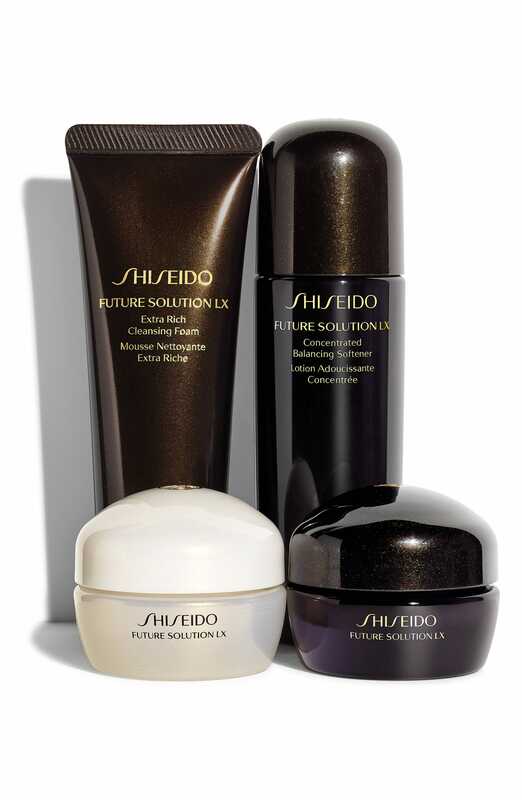 The fact that this 4-piece skin-care kit from Shiseido comes in a chic little travel bag will make you consider gifting it. But when you realize every product is formulated for wrinkle prevention, you'll want to keep it for your next vacation. 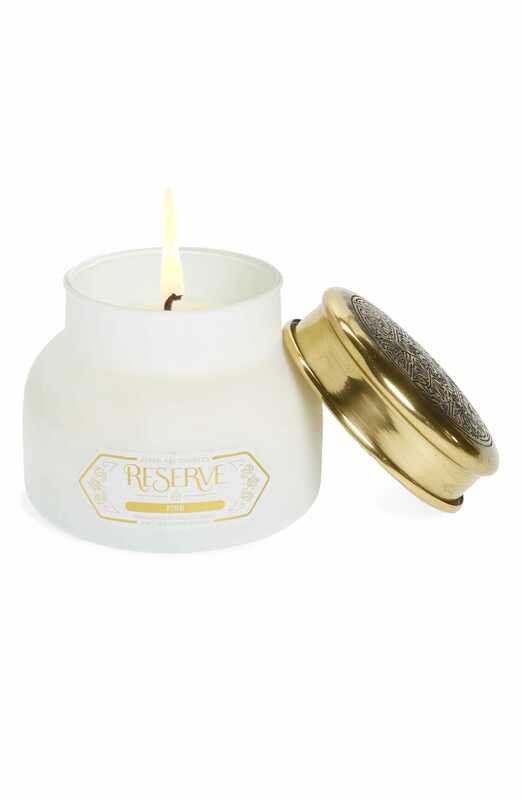 You can upgrade your coffee-table candle with this soft-scented, gold-and-white porcelain jar by Aspen Bay that's under $20 right now. Looking for soft, voluminous waves with just a few twirls of the curling iron? 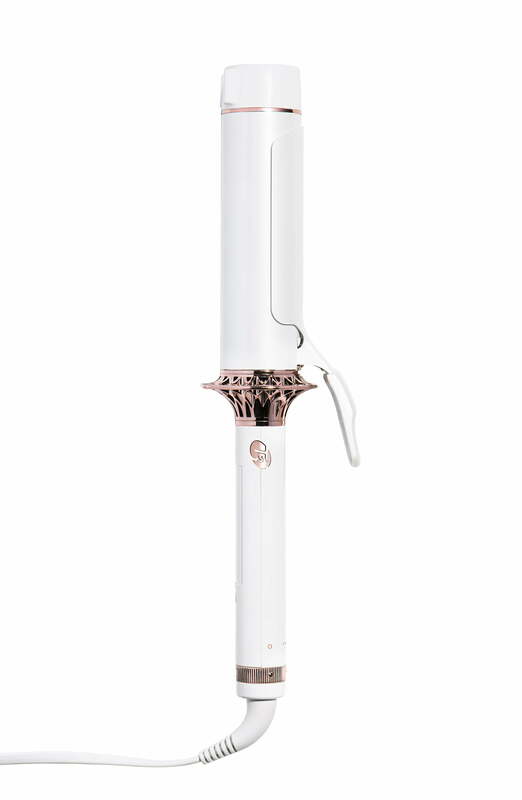 This chubby T3 BodyWaver will help you achieve your spring hair goals. If your tiny tube of Gimme Brow is starting to run dry, grab this pink, striped Benefit set that comes with a fresh tube of gel plus a stronghold primer. 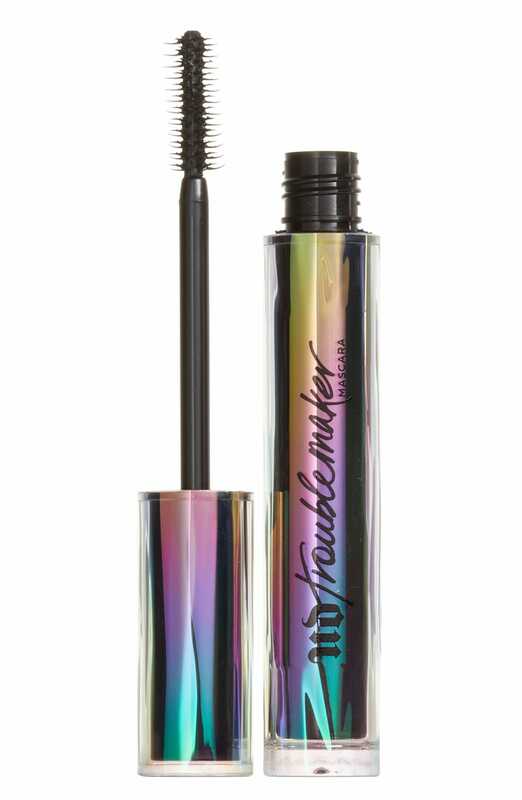 A cult-favorite with over 1,000 reviews on Nordstrom's website, Urban Decay's Troublemaker mascara has been price-chopped to just $7. 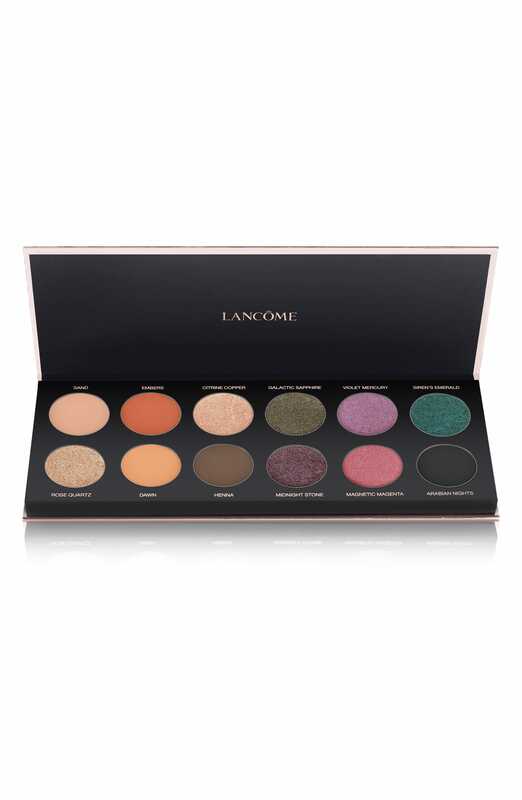 Lancôme's Color Design Palette is a limited-edition product, which means you'll want to grab this stunning range of 12 shades while the compact is on sale – and before it's gone forever.